See All The Stars centers around an epic breakup between best friends. I’m sure I don’t need to tell you that friendships between teen girls are rarely simple — they’re intense and vivid and consuming, and sometimes those close connections become toxic. 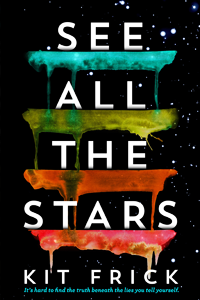 At its heart, See All The Stars is about best friends, Ellory and Ret — and an epic friend group split. The story takes places in two timelines that alternate between the past — leading up to the event that tore Ellory’s group of friends apart — and the aftermath. 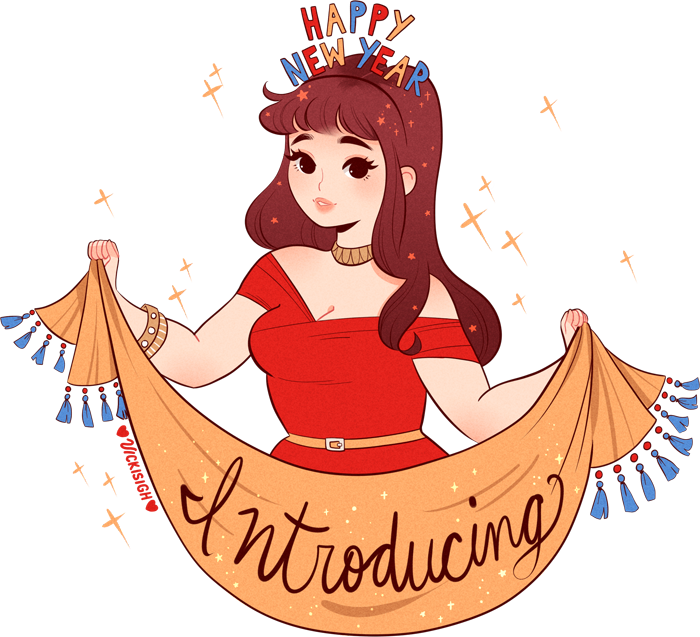 The “Now” timeline picks up on the night before senior year begins, after Ellory has been suspended from school (for her role in said event) and has spent the summer away, off social media, and otherwise disconnected from her friends and classmates. And now she has to return to high school, totally alone and consumed by guilt and regret. At the end of the day, though, friendship breakups are common. Very much so. And there is no shortage of reading material to prove how not alone you are. 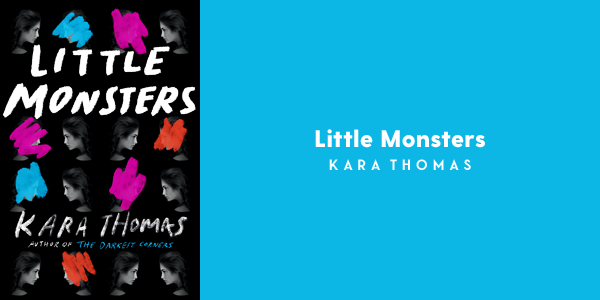 Here are seven young adult novels about toxic friendships I’d give Ellory to help her get through senior year — and three YA books about awesome friendships to remind her of what’s possible. Along with See All The Stars (of course!) I’d highly recommend every one of them to any reader dealing with an unhealthy friendship or its difficult end. When the curtain rises on Underneath Everything, Mattie and her friend Kris have split off from their friend group, which was formerly a quartet helmed by demanding, irresistible Jolene. 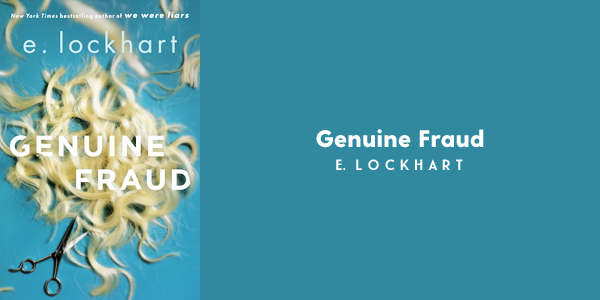 But as senior year unfolds, Mattie finds it almost impossible to quit Jolene — and everything they used to be — in this atmospheric, gripping story. Max and Sadie are inseparable. Max would do anything for her best friend, but in this duo, it’s always Sadie steering the wheel, Sadie’s needs taking center stage. 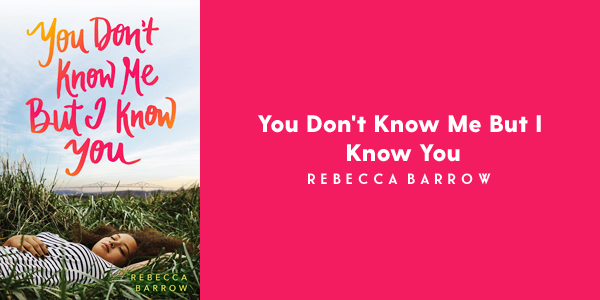 When Max finds herself suddenly on her own during a summer trip to a Nebraska commune, she needs to decide who she is without Sadie — and if she wants to allow Sadie back into her life. Jule and Imogen are best friends forever — aren’t they? They have history—don’t they? 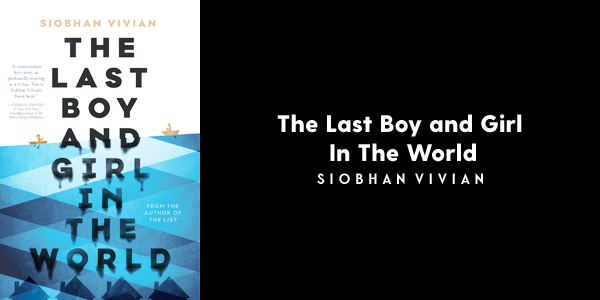 In this Talented Mr. Ripley-inspired thriller with a timeline that unspools in reverse, we get ambitious, ruthless girls and a seriously dark friendship fallout. After getting frozen out from the Fearsome Fivesome, Regina is on her own to navigate senior year. 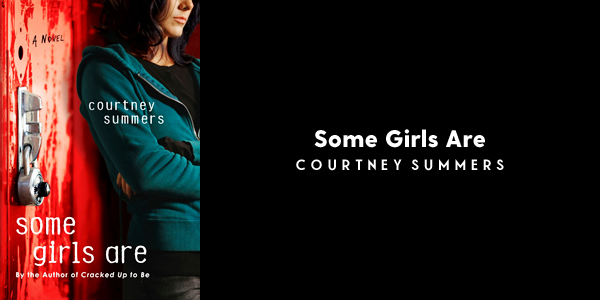 Solitude soon turns to vicious bullying when rumors about Regina and her former best friend’s boyfriend start to circulate in this gritty, intense look at how cruel some girls are. Being the new girl isn’t so bad when you’re instantly welcomed into a group of friends. Kacey’s adjusting rather seamlessly to her new life in Broken Falls until her new besties Bailey and Jade start distancing themselves. When Bailey disappears after an epic party, Kacey finds herself at the center of the town’s scrutiny in this sinister psychological thriller. With echoes of the Amanda Knox case and a fictional, Aruba-set twist, Elise is found dead in her beachfront rental on a spring break trip gone horribly wrong — and her best friend Anna is accused of her murder. As she awaits trial far from home, Anna comes to swiftly realize that everyone thinks she’s lying — and dangerous. Keeley’s hometown is sinking. Literally. With some residents packing up before Aberdeen is enveloped in flood water and others fighting to stay, Keeley finds herself trying to keep her friendships with Morgan and Elise afloat — but things aren’t how they used to be, and the end of Aberdeen may spell much more personal endings for Keeley. 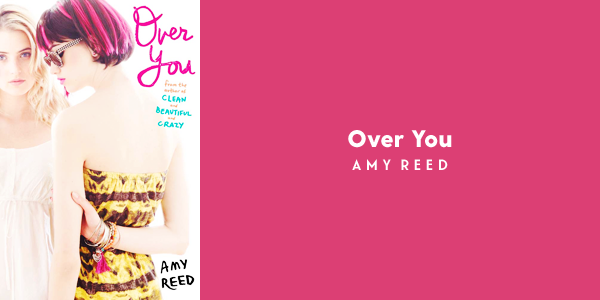 When seventeen-year-old Audrey learns she’s pregnant, she initially keeps it a secret from her best friend Rose for reasons even Audrey can’t quite articulate. When she does choose to open up, Rose is fantastically supportive and has so much to offer Audrey as a truly stand-up friend. Here’s a solid and supportive best friendship between teen girls that is also entirely believable. 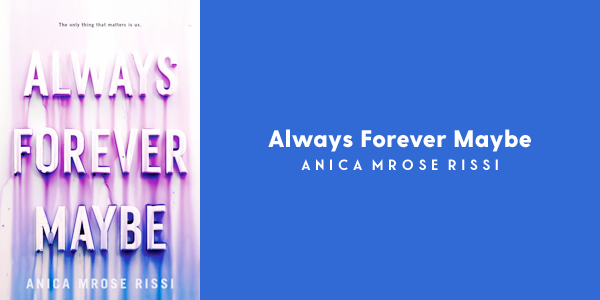 A story centered around a toxic romantic relationship, Always Forever Maybe soars in its portrayal of an ardent, unflinching best friendship. Jo initially gives Betts space to explore her new relationship with Aiden, even though she clearly misses their closeness. But when Jo picks up on Aiden’s controlling tendencies and unhealthy possessiveness, she doubles down on her friendship with Betts, despite her friend’s distancing behavior, pushing the envelope even when she knows Betts won’t like what she has to say. Jo is in it to win it. Come for the page-turning mystery, stay for the charming, poignant, and absolutely fierce friendship between Claudia and Monday. 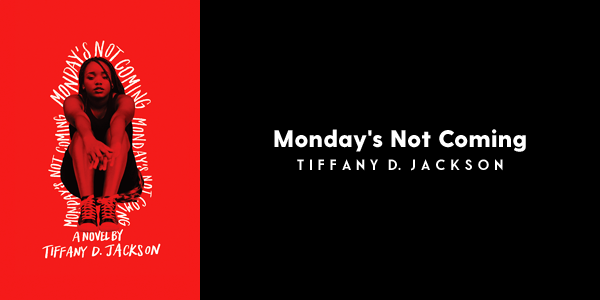 When Washington D. C. middle schooler Monday Charles goes missing, Claudia won’t rest until she finds out what happened to her best friend — even when no one else takes her concerns seriously. And they should really listen. They were four — Bex, Jenni, Ellory, Ret. (Venus. Earth. Moon. Sun.) Electric, headstrong young women; Ellory’s whole solar system. Ellory is alone, her once inseparable group of friends torn apart by secrets, deception, and a shocking incident that changed their lives forever. Lazy summer days. A party. A beautiful boy. 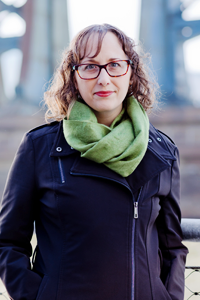 Ellory met Matthias and fell into the beginning of a spectacular, bright love. 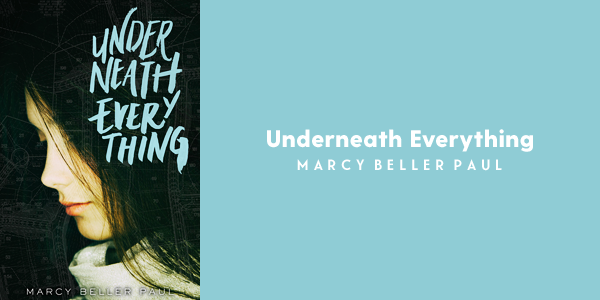 Ellory returns to Pine Brook to navigate senior year after a two-month suspension and summer away — no boyfriend, no friends. No going back. Tormented by some and sought out by others, troubled by a mysterious note-writer who won’t let Ellory forget, and consumed by guilt over her not entirely innocent role in everything and everyone she’s lost, Ellory finds that even in the present, the past is everywhere. The path forward isn’t a straight line. And moving on will mean sorting the truth from the lies — the lies Ellory has been telling herself.